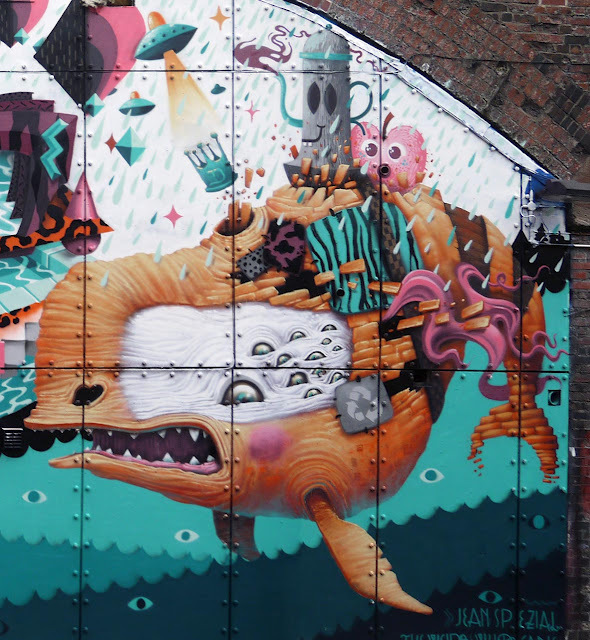 Earlier this week, Low Bros from the Weird, Dulk and Nicolas Barrome teamed up to paint an amazing new piece for the Eurocultured Street Festival which was held in Manchester. 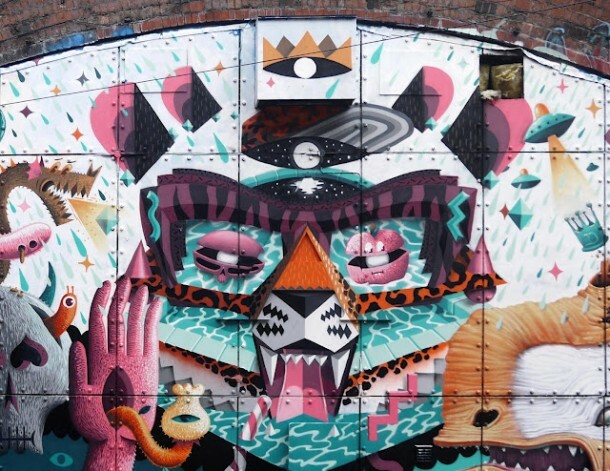 via: streetartnewsAll’inizio di questa settimana, Low Bros dal Weird, Dulk e Nicolas Barrome hanno collaborato a dipingere uno straordinario nuovo graffito per il festival di strada Eurocultured che si è svolto a Manchester. I just want to mention I am just new to blogs and definitely loved your web site. Very likely I’m going to bookmark your website . You surely come with fabulous articles. Appreciate it for revealing your web site. What sites and also blogs do the searching area communicate most on?